During our Selfish Year, Mr. Selfish and I spent five short days in Seoul, South Korea. 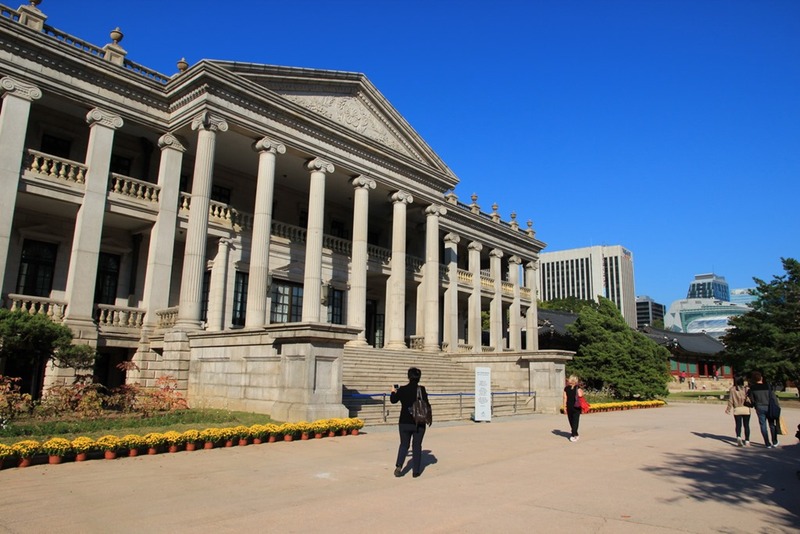 We enjoyed Seoul so much that we decided to go back to South Korea for our babymoon in 2014. 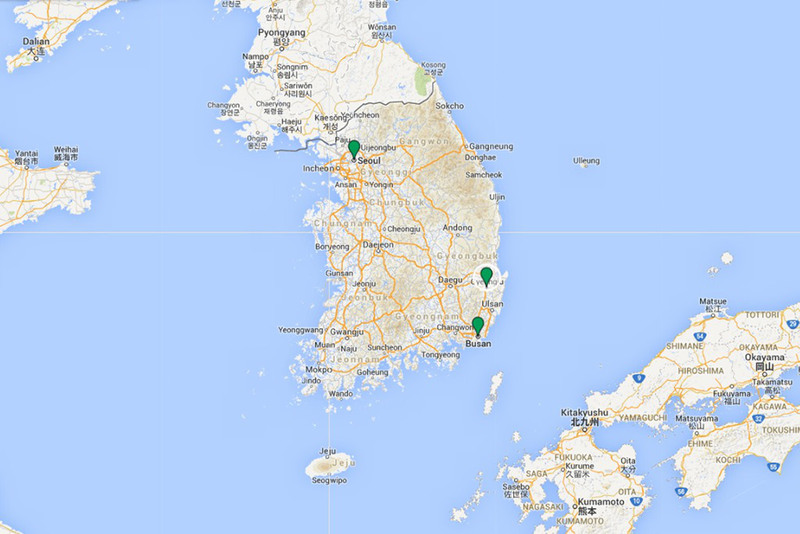 We once again stayed in Seoul for four nights and then headed to two new locations – Gyeongju and Busan. The sights in Seoul were pretty boss. I highly recommend Changdeokgung Palace although I didn’t feel that the extra cost for the Secret Garden was worth it. I also really enjoyed the Gyeongbokgung Palace, particularly the changing of the guards outside the front gate and the National Folk Museum of Korea. 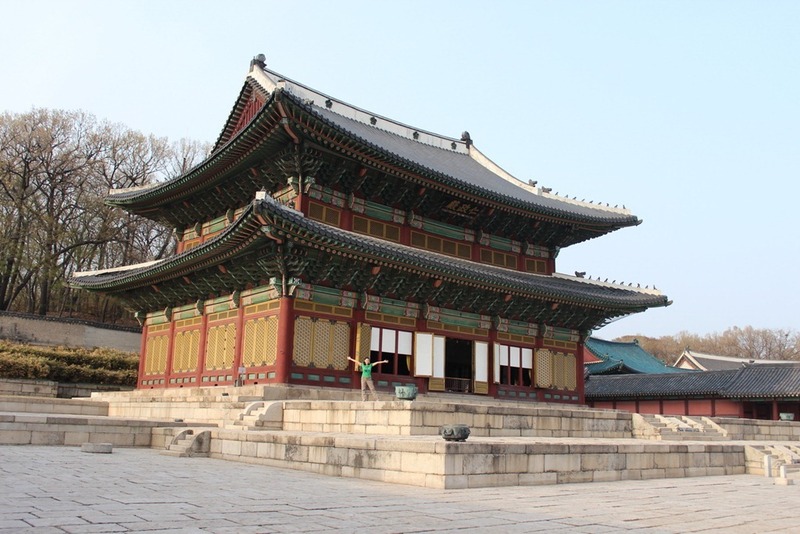 If you’re looking for something a little different, you should visit Deoksugung Palace, which is known as the “modern” palace and has a massive western-style building toward the back. 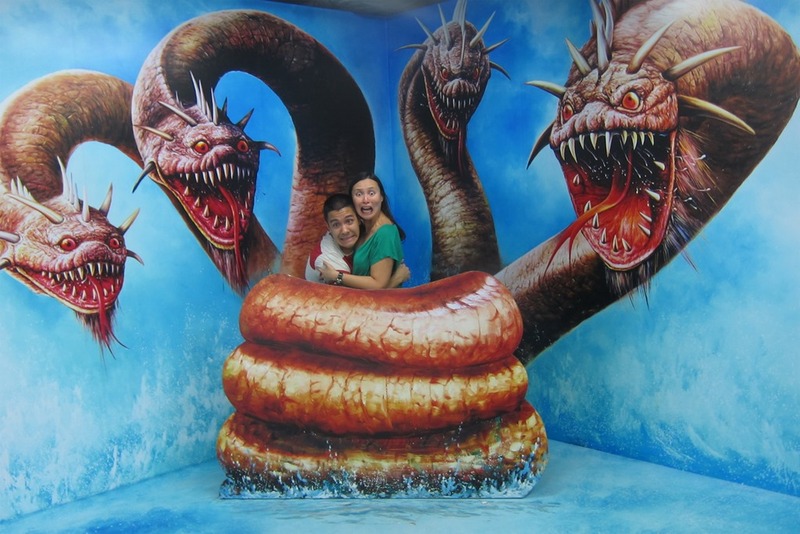 Although it wasn’t very historical, the Trickeye Museum was tons of fun (especially if you enjoy taking goofy photos like me and Mr. Selfish). 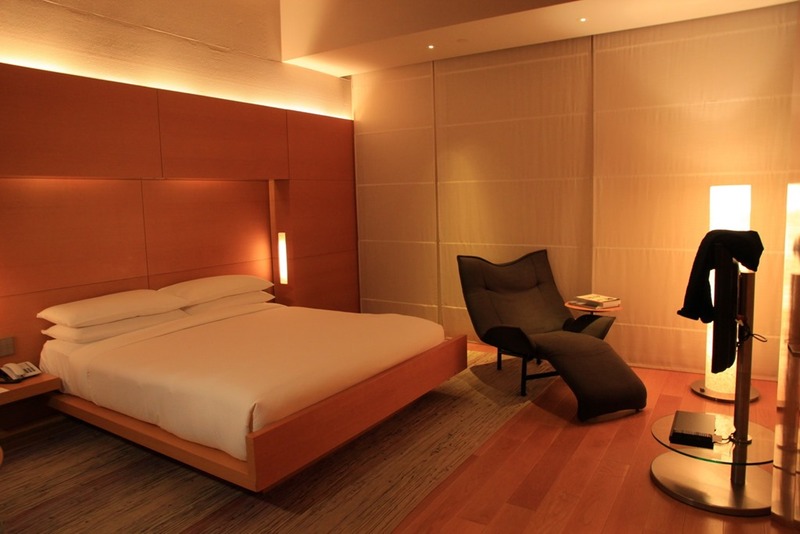 As for accommodations, Mr. Selfish and I had a really nice time at the Park Hyatt Seoul. It is a lovely hotel with all of the top notch service you would expect. The only downside is that it is a little far away from the sights. Last but not least, we enjoyed all of the amazing food we had in Seoul. During the Selfish Year, we savored all of the bulgogi, galbi, and bibimbap we had, but my favorite was actually the spicy chicken soup we had at Myeongdong Dakhanmari. 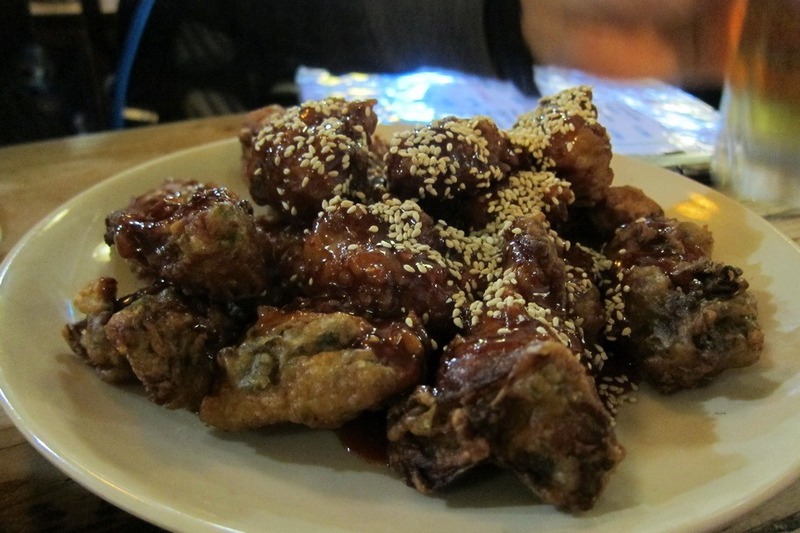 On the other hand, Mr. Selfish’s favorite was the crispy and delicious chicken wings we had at HanChu Fried Chicken. 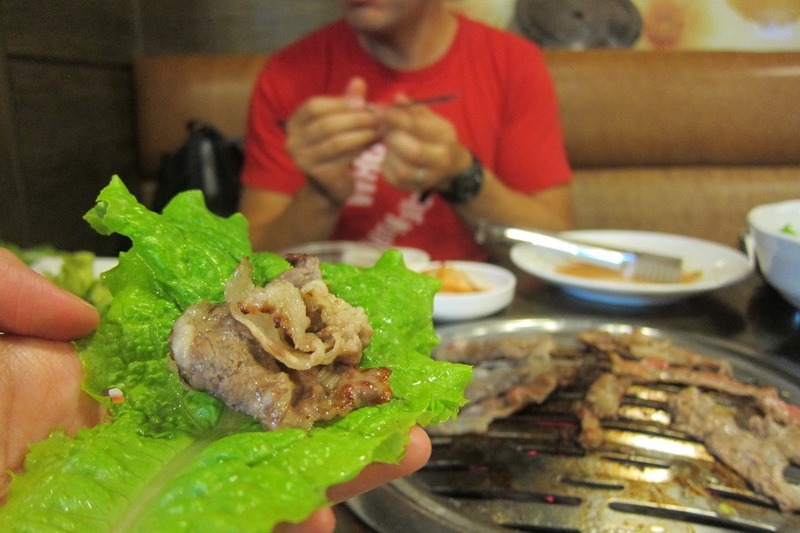 On our babymoon, our hands down favorite eatery was Bonga for some fabulous Korean bbq. Be sure to order the signature dish – Woo Samgyup (the thinest and most delicious slices of brisket ever). 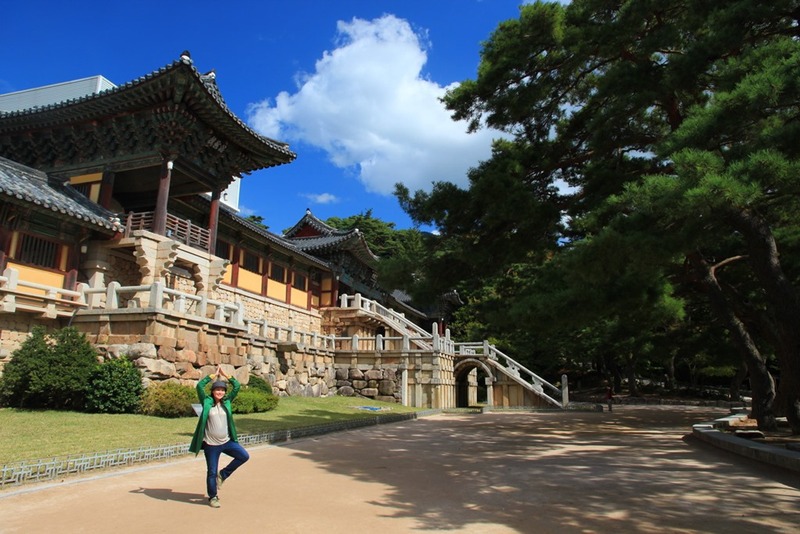 During our babymoon, we decided to venture out of Seoul and go to Gyeongju for some culture. It is the former capital of the once great Silla Kingdom. The best sight we visited was Bulguksa Temple. It is up in the mountains and quite picturesque. We also enjoyed Anapji Pond at night for the great photo ops. 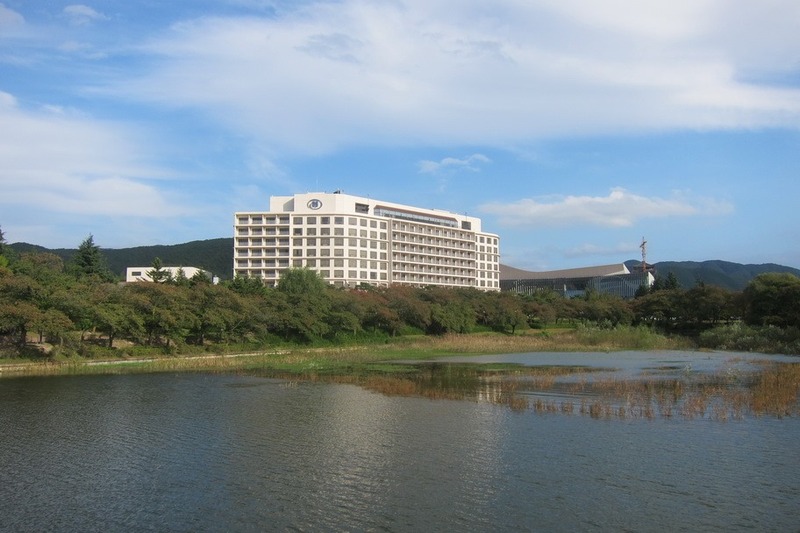 We stayed at the Hilton Gyeongju, and although it wasn’t quite luxury, it was very comfortable. Gyeongju was a nice little diversion from Seoul. We had originally planned on staying at a hanok, which is a traditional Korean house. We changed our minds at the last minute since I was very pregnant at the time and didn’t feel like sleeping on a mat on the floor. 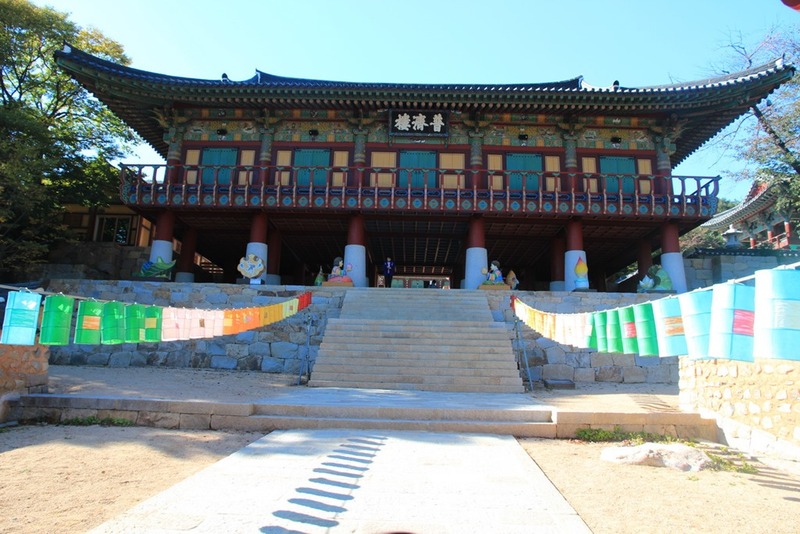 But if I could redo it and not be pregnant, I would spend a little more time in Gyeongju and stay at a hanok. 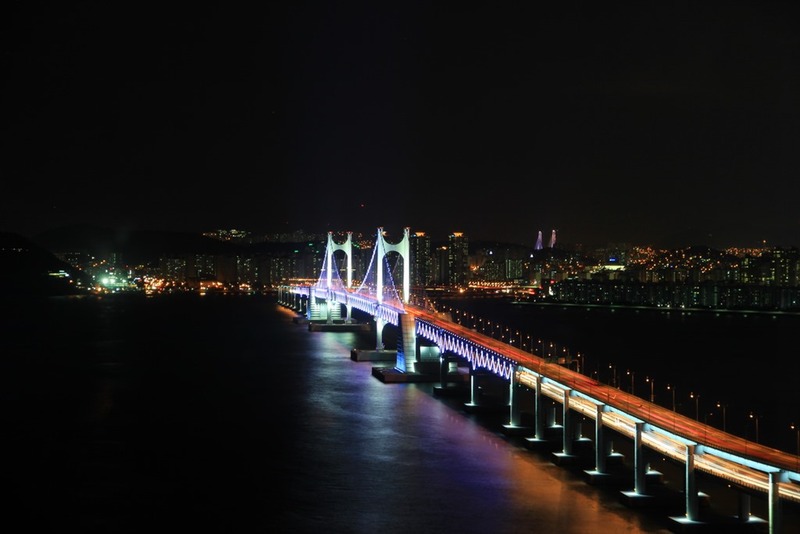 Our final destination in South Korea was Busan, which is on the southern eastern coast. It is generally known as a beach destination. However, Mr. Selfish and I aren’t really beach people, and it wasn’t the right season for sunbathing. We, nevertheless, decided to visit Busan because it is the second largest city in South Korea and it has a lovely Park Hyatt. 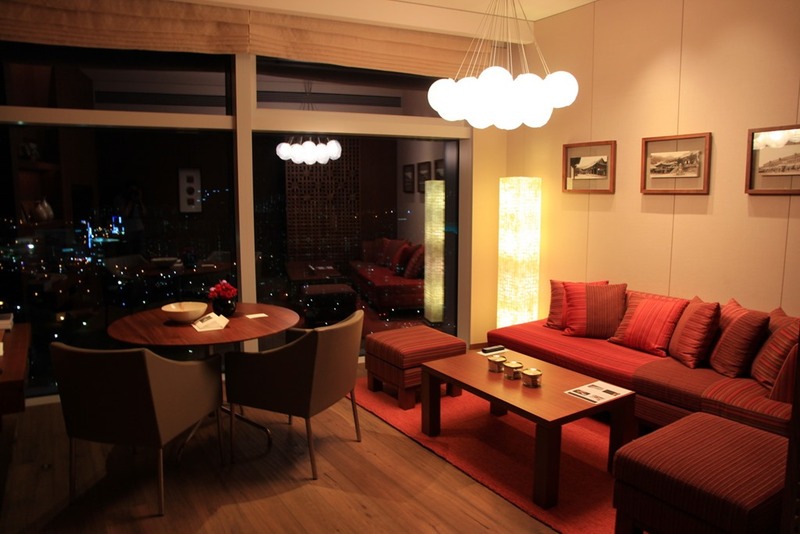 On top of the beautiful suite, the hospitality and service at the Park Hyatt Busan were sublime. We highly recommend staying here if you visit Busan. 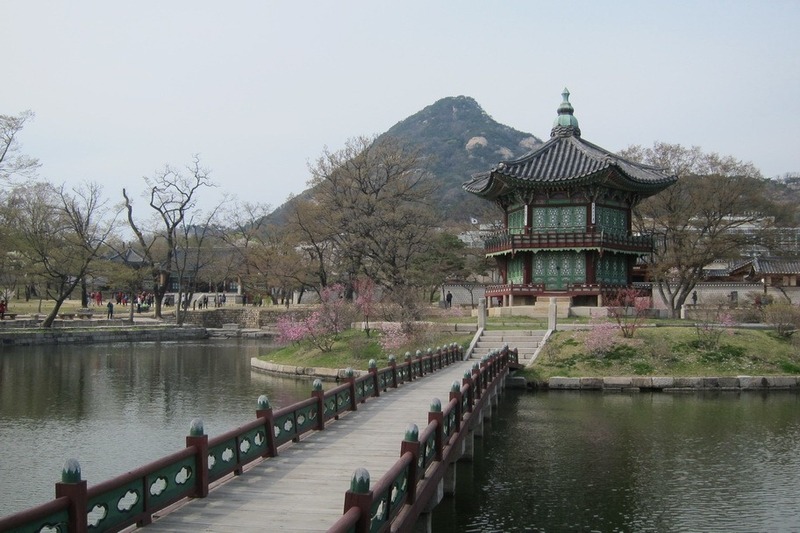 As for the sights, Mr. Selfish and I found the Yonggungsa Temple to be a lovely water temple. On the other hand, we found Beomeosa Temple to be not worth the trip all the way up the mountain. 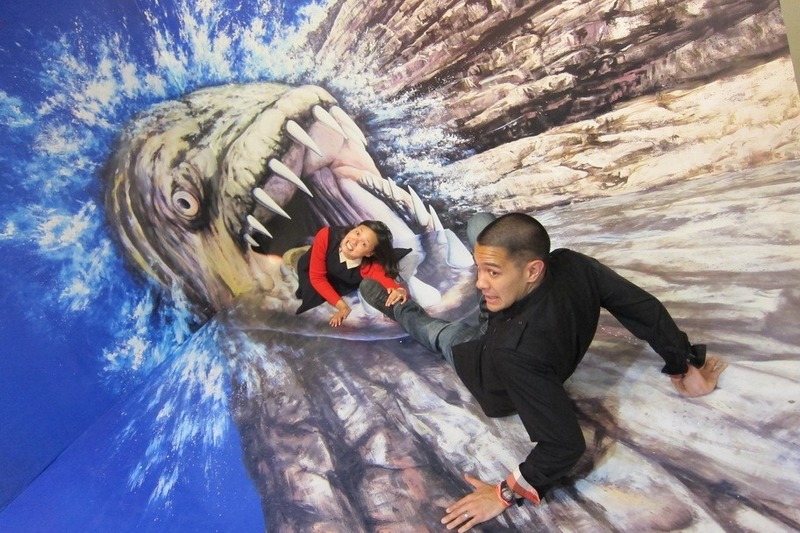 Because we enjoyed the Trick Eye Museum in Seoul so much, we decided to go to the one in Busan. Although there was some overlap in sets, most of them were different. We had a grand ol’ time once again. It was a little more difficult to find good eats in Busan since there is less information on the web concerning the cuisine there. 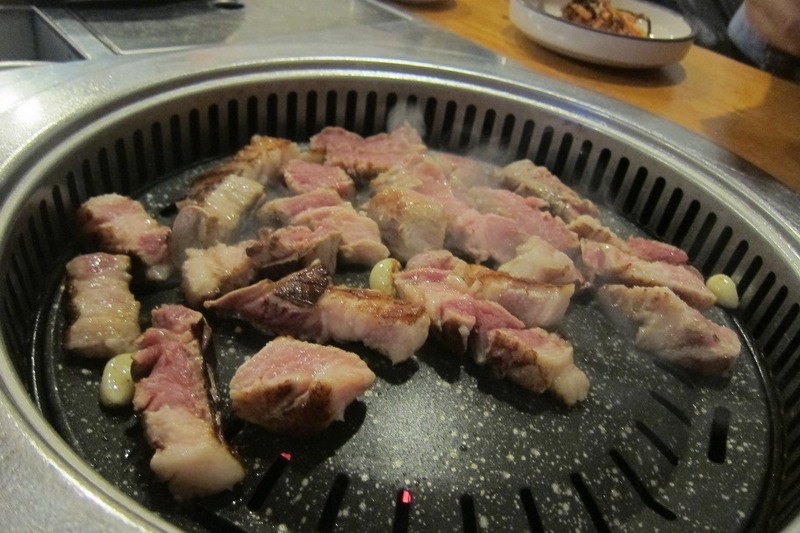 However, we did really savor the pork bbq at Mapchanduel Wang Sogeumgui. Definitely try the pork belly! Mr. Selfish and I took it easy in Busan and enjoyed our time there. I wish that we had more time to explore Busan (and that I wasn’t so pregnant while we were there). I would definitely return to Busan and hit up more of the sights if given the opportunity. Finding addresses in Seoul was tough. We did end up finding Bonga. My son loved the tasty brisket. We had 3 orders and it was cheap too. We spent our last afternoon in Seoul exploring the Gagnam area – Hyundai food court, Bongeunsa, reptile cafe and Bonga before heading to Incheon for a brief stay at the Hyatt before our morning flight to NRT. It’s a convenient hotel with a nice spa. Also a great bargain at 8000 GP points. It also has a casino where I won 150,000 KRW playing blackjack. Enjoying the Park Hyatt Tokyo now for a few nights. Bookmarked your Selfish guides and have been trying out many of your recommendations. It has been a great help. Glad you’re enjoying your trip in Seoul and Tokyo! I second Mr. Selfish’s rec on the dipping ramen place. It’s delicious! whoops – sorry just saw this. Did you end up finding Bonga? The only reason we ended up there is because we were trying to find the black noodle shop across from the Ritz. I’m still not sure what the bulgogi restaurant is across from the Westin, but I remember it being tasty! I didn’t see it listed in your Google Map. Something is still a bit funky on the map. From your post, Bonga is south of the river. On the map, the address and pin is in Myeondong but the description says Nonhyeon subway station. We couldn’t find it last night and went to the bulgogi restaurant across from the Westin instead. We had a good meal there and will try Bonga tonight when we will be in Gangnam.